Few phrases are as empty as the term “politically correct” and its opposite, “politically incorrect.” Although it is used by people of all political stripes, it is most commonly wielded by the right. Labeling something “politically correct” or “PC” is pejorative, while on the other hand people often declare themselves “politically incorrect” as though it were a badge of honor, or more often than not, a shield with which to deflect criticism over controversial statements or actions. Right-wing ideologues most often appropriate the term, one of the best examples being the series of books known as Politically Incorrect Guides. These books, which offer right-wing ideology on a number of topics such as American history, science, and Islam, titillate readers by assuring them that they are learning something that “the establishment” doesn’t want them to know. Thus if the reader should encounter any information which contradicts something stated in one of these books, they can simply and confidently dismiss the information as “political correctness” and then give themselves a mental pat on the back for being so discriminating and courageous in search of the “truth,” which happens to be “politically incorrect. Or is it? As it turns out, much of what is labeled political correct today was quite “incorrect” decades ago, and vice versa. What is more important is that being politically incorrect back in the 50’s, 40’s, or earlier had far greater repercussions than being “politically incorrect” today. For decades after the end of the American Civil War, the idea that black Americans should have full equality as citizens was extremely “politically incorrect.” The punishment for advocating such ideas in public included arrest, torture, and of course, lynching. These days when a public figure says something considered “politically incorrect,” they are typically spotlighted by the media and criticized, and to be sure, more than one such scandal has ended a career. However, no matter how offensive the comment was, there will usually be a legion of fans who defend their “politically incorrect” hero. Discussion of what was said gets diverted to the question of whether or not political correctness has gone too far, and sure enough the answer will almost invariably be in the affirmative. One important thing which will often be ignored is the question as to whether or not the “politically incorrect” statement is actually true or not. Indeed, the label of political correctness often carries the implication that the statement or idea so labeled is false, i.e. a lie which has been concocted so as not to offend. Conversely, “politically incorrect” statements are often by implication unpleasant or inconvenient truths. More often than not the opposite is true, at least in our modern era. Many times these “common sense” ideas were either debunked and thus the “PC” version is in fact the correct one, or sometimes the truth had always been available but it was deliberately ignored to support a certain narrative. Of course, the term “politically incorrect” isn’t just used to defend offensive comments. Like with the aforementioned Politically Incorrect Guides, the concept of political correctness is often used to imply a conspiracy which is dedicated to hiding “the truth.” Libertarian historian Thomas E. Woods is fond of calling himself a “politically incorrect historian.” This way, if anyone should note that his claims seem to be contradicted by the consensus of historians and academia, this disparity can be explained away by calling the more prevalent version of history “politically correct.” In other words, if the majority of sources contradict your version, it’s because there’s an evil political conspiracy which is trying to suppress the truth. One wonders what Woods would have to say if someone said that the mainstream view of historians on the topic of Communism, and specifically Stalin, is “political correctness.” After all, since the 1990’s and the opening of the Soviet archives a new “revisionist” school of Soviet history appeared. Unlike those on the right who hide behind a shield of political incorrectness, these scholars actually provide evidence for their claims. 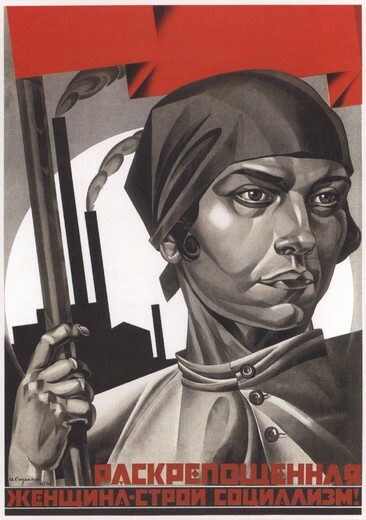 Perhaps the revisionist school of Soviet history is just “politically incorrect?” I highly doubt the champions of truth against political correctness would grant them such an honor. Some may claim that the “left” uses the term as well, for example Bill Maher had a long-running TV program known as Politically Incorrect. But pointing this out only reinforces the fact that the terms “politically correct” and “politically incorrect” have no actual meaning and are entirely subjective. Virtually everyone who loves screaming about political correctness has some topic which is inflammatory to them and usually it’s not difficult to find. Conservatives are fond of proclaiming their political incorrectness, yet few groups scream louder whenever they perceive an insult, either real or imagined. 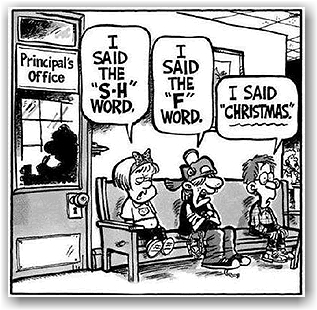 If a public school bans religious Christmas carols, who is guilty of political correctness, the school or the people complaining about it? Find anyone who claims to be “politically incorrect” and after listening to them rant for ten minutes it will usually be possible for the politically astute listener to find something which offends them. The terms are so ambiguous one cannot determine who is guilty of what. While it’s not impossible to hear someone on the left wielding these terms, they are most fervently applied from the right, and not without good reason. The term “politically correct” came to be associated with certain socialist or Communist intellectuals who seemed to take their political position on every question from whatever party they were associated with. 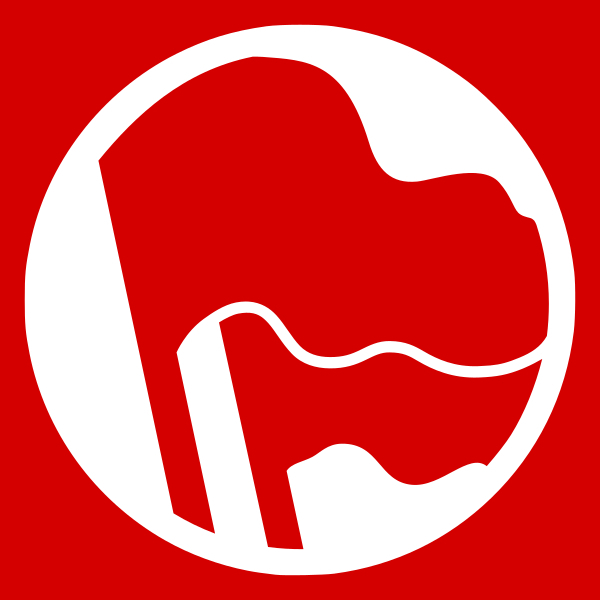 With this in mind, calling someone politically correct is essentially an anti-Communist slur, akin to calling someone a “Red” or “Commie.” Despite this early history, the term gained more popularity in the 1970’s, where it was allegedly an inside joke among the left and more specifically certain feminist groups. Therefore the first people to make fun of ridiculously euphemistic language were quite possibly feminists, the same people accused of being involved in the conspiracy of political correctness. When it comes to the evolution of language in modern discourse, there are many factors which play a role and some of them are not political. For example, businesses prefer to use slogans like “Happy Holidays,” as opposed to “Merry Christmas” not because their executives are part of the liberal PC conspiracy but because this is more welcoming to a broad base of customers. Or in other words, it is often the profit motive which drives the use of more inclusive language, which is somewhat amusing considering that this would make a fine argument in favor of capitalist society yet those who tend to apologize for capitalism the most seem to despise such “political correctness.” One wishes to ask these people why major retail outlets should risk losing profits by being overtly Christian and thus alienating atheists, Jews, Muslims, Hindus, Sikhs, Buddhists, and perhaps any remaining Puritans who might exist in the United States. Are there really times when euphemistic language goes too far? Perhaps, but this often occurs only on college campuses and certain corners of the internet. Part of the real problem behind this is the incorrect theoretical idea that changing words means changing consciousness and therefore changing the world. Even if we do concede that there exists a certain strata of people who spend nearly all their time in endless debates with each other over the correct terms to use, this is a far cry from some overarching conspiracy to censor dissent. Besides, these groups typically represent those who do not have power in society. If stands to reason that if a term is so ambiguous, so empty, and yet so politically charged, then it serves no purpose in rational discourse and is in fact more suited to demagogic propaganda. More often than not the term is used by reactionaries as a shield to explain away the lack of evidence for their claims by way of a shadowy conspiracy theory which simply does not exist. Moreover, the very same people who so readily use these terms can just as easily be labeled with them. “Political correctness” is a cowardly term used to accuse one’s opponents of what amounts to lying and trying to censor others. Meanwhile “politically incorrect” is an equally cowardly way of portraying oneself as a poor, persecuted individual who is at least courageous enough to tell the truth in a world dominated by lies. If your story doesn’t check out, it’s the fault of the non-existent thought police. When held up to scrutiny, most “politically incorrect” claims turn out to be simply incorrect. In all other situations, being “politically incorrect” merely denotes being an enthusiastically offensive jackass in public. 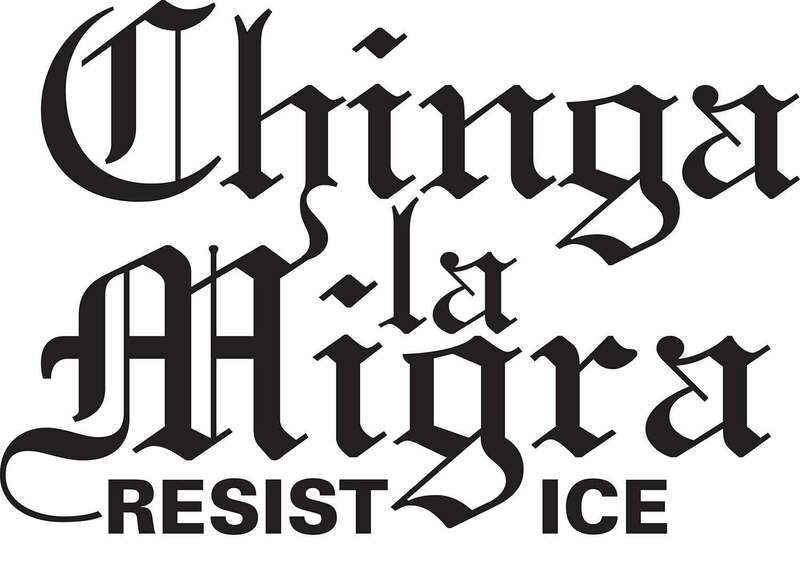 Perhaps if we were to be less “politically correct” to the “politically incorrect” and tell them in such words, they’d stop wearing this nonsensical phrase as though it were a badge of honor.